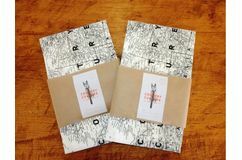 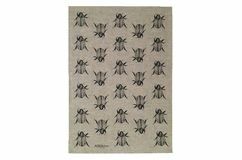 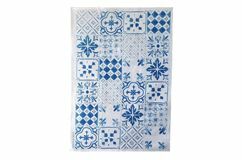 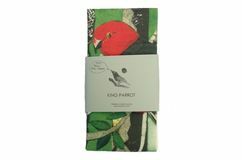 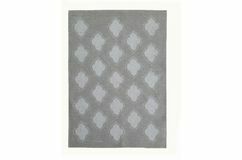 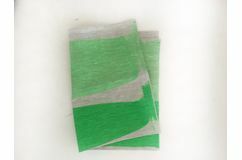 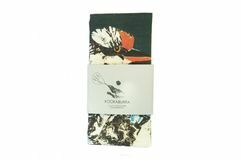 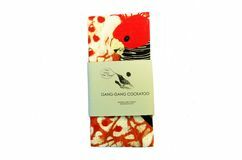 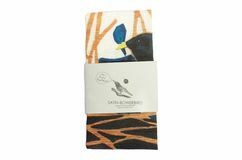 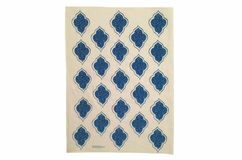 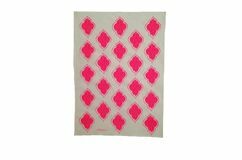 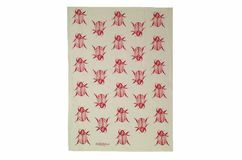 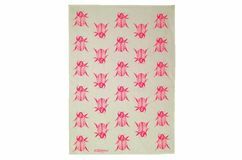 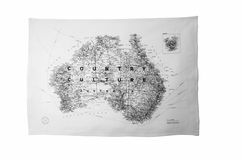 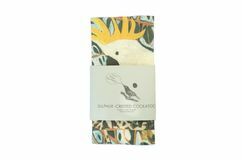 At Country Culture you can shop online for the best luxury range of beautiful designer Australian made tea towels. 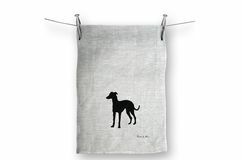 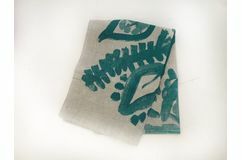 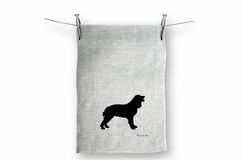 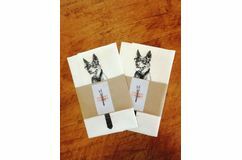 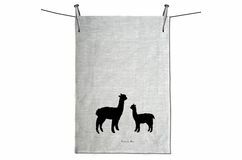 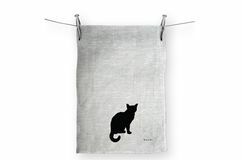 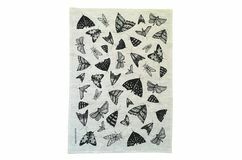 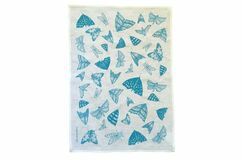 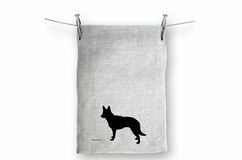 Our cool tea towels are perfect for kitchen use and are handmade from super absorbent natural linen. 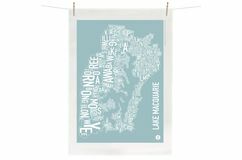 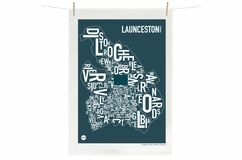 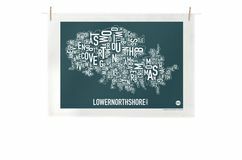 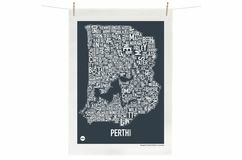 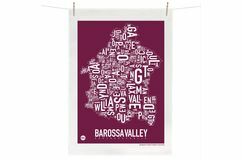 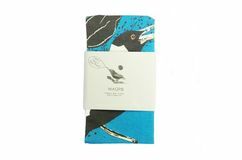 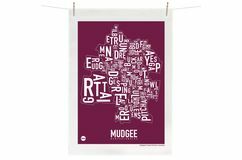 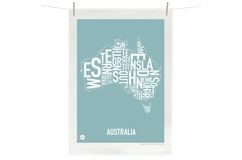 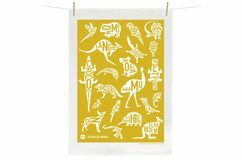 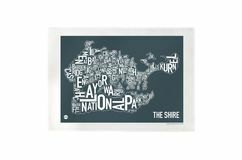 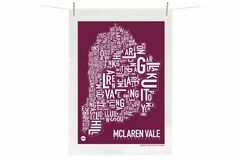 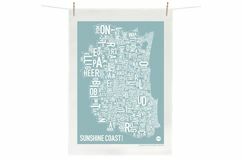 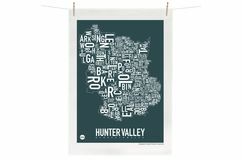 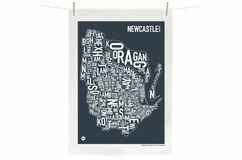 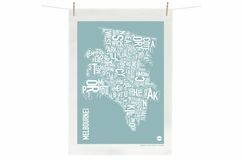 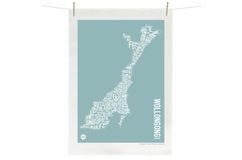 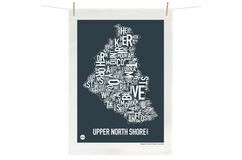 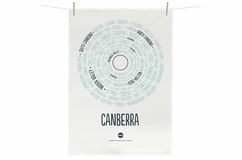 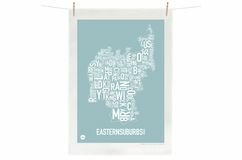 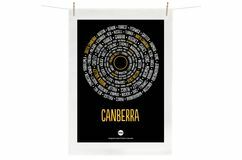 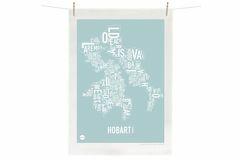 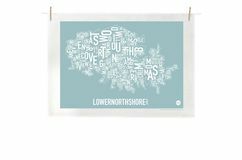 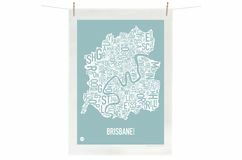 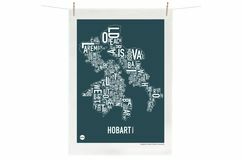 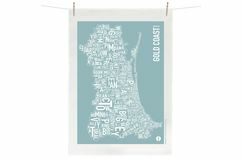 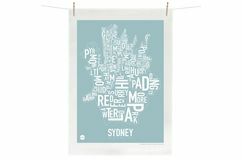 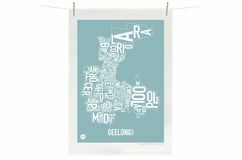 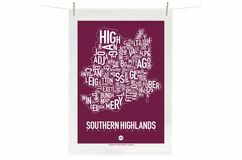 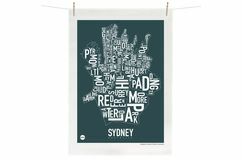 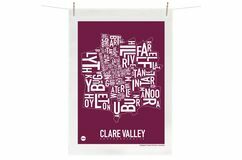 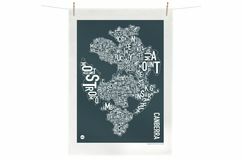 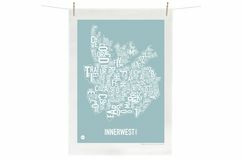 Whether you’re looking for a quality tea towel with screen-printing, quirky sayings, a favourite dog or animal print, a map of Australia or simply a bright coloured pattern, we have you covered. 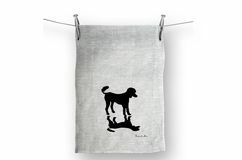 Our original designs also make terrific wall hangings - either framed or stretched. 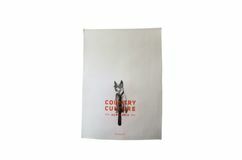 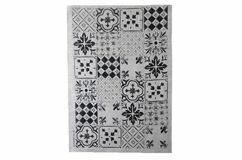 Country Culture’s quality linen tea towels are guaranteed to make a special gift and are just perfect to give to a friend from overseas. 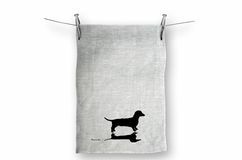 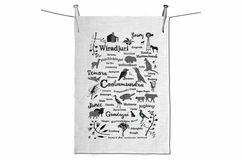 Even better our designer tea towels can be a special gift for yourself. 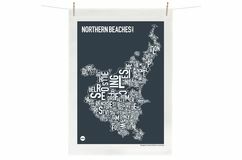 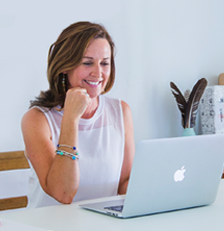 With a wide range created by talented local designers, you will enjoy the modern styles we have online.